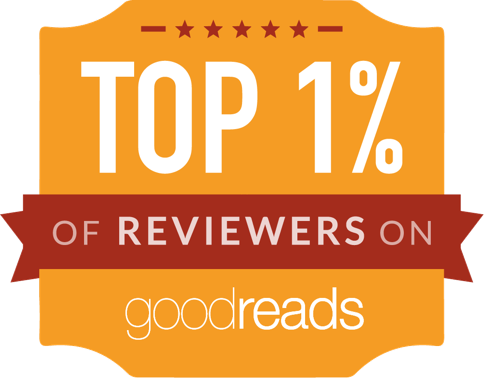 I recently joined a New Adult review group on Goodreads and they run a Read2Review program where you can sign up to read NA books that have been provided by the author. I picked Summer Tour because I wanted to read a book with multiple perspectives. I also thought it would be fun to hear about a group of friends following their favourite band when they are on tour. I’m not a huge fan of having drug references in my novels. I can deal with leads that have a drug addictions and the like but reading about people taking drugs recreationally isn’t my idea of a good time. Call me a prude but I really don’t like the message it promotes—even if it is “just marijuana”. These characters have intense, drama filled pasts which is what I was expecting, it just seemed way over the top. The drama reminds me a lot of the later Gossip Girl books where friends are sleeping with friends and giving into various substances. These people are complex but I think they are too complex. They just had so much drama in their lives that it was a little overwhelming. While there was some great character development and growth, I think the impact would have been more apparent if each character only had one or two issues instead of 3+. Because the first quarter of the book focuses on Ryan and his role in the story–which is important but went on for far too long when the point could have been proven in one or two chapters–I felt like not enough time was given to develop Ben and Anna’s relationship and discuss their past together. 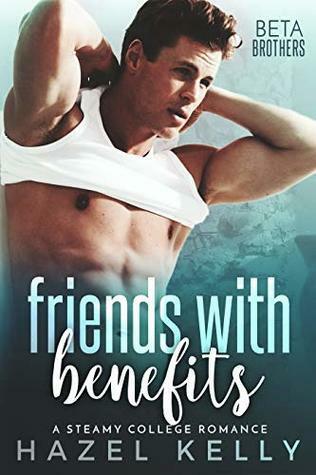 Their relationship didn’t develop enough for me and by introducing the romances of all their friends, it got overwhelming and distracted from Anna’s story. I love reading about groups of friends and all the drama associated with that. Their lives are so woven together that they have so many different layers to their relationships. I think if this had been better executed (for example only give Anna and Ben POV for this book and then do the next book about two other characters) it would have been great! All of the characters had great growth throughout the novel despite their many issues. So while the romance wasn’t as strong as what I wanted it to be, I appreciated the independent development of the characters. While this novel can be read as a standalone, the preview I had at the end of this book indicated that there is more in store for this cast of characters. There was an interesting relationship development (though I wouldn’t have developed it as much as it was–I would have saved it for the sequel) at the end of Summer Tour that has piqued my interest so I will probably check out the second novel but not right away. I have to say that Winter Break was a huge improvement over Summer Tour! Everything that I didn’t really like in the first book was toned down (ie the drugs and the drama). It’s still there but I didn’t find it to be overwhelming or the only thing the characters seemed to do. The focus moved to each pair working on themselves and their relationship. The result is stronger characters (better rounded and more developed) and great character growth. It was much more enjoyable to read in that respect because I was starting to understand each individual character and not their projected personalities. I also liked the plot. It was more obvious to me and I liked that there was a set path or course to follow. And I honestly didn’t see how everything linked together until the very end so I really liked that! I’m curious to see who the spin-off is about but I feel like I have a good idea (or perhaps some hopes). This book (Summer Tour) had a great concept but a messy execution. I think if it focused more on a few things (like it’s sequel, Winter Break) and not on introducing so many different elements it would have been a great New Adult read.